There was a character on the great but short-lived show 'News Radio' (RIP Bill Hartman) who was obsessed with C-SPAN. Given the choice of any activity to do on a lazy Sunday she would happily sit in front of the largest tv she could find and watch C-SPAN. Some people just like to see how the sausage is made. Wondering the role of a city commission in local governance, where it first came about (Galveston, Texas, of course), and how council-managers became dominant as they introduced more innovative management and business principles to the mix counts as expert level sausage-making watching, and there's liable to be a couple dozen of you out there who want to do it. 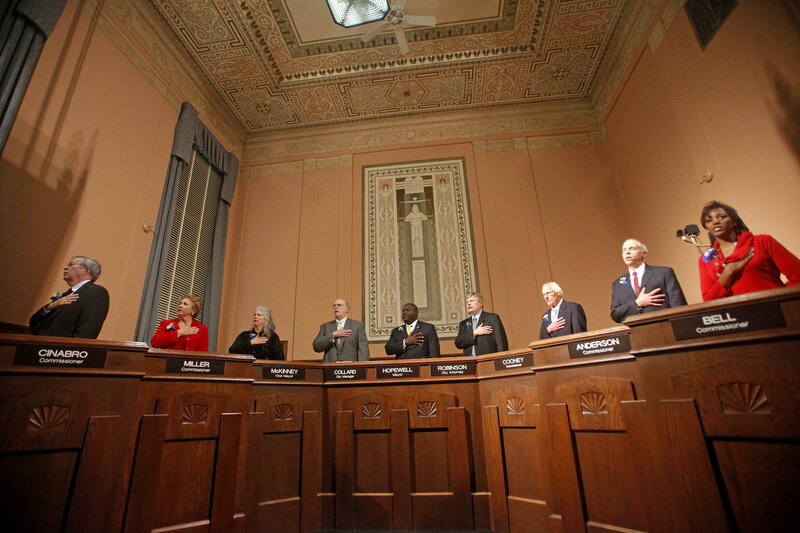 A city commission is a form of municipal government in which individually elected officials serve on a small governing board, called a commission, that exercises both legislative and executive powers to govern the municipality. The commission contains a specified number of members, often five or seven. Usually, commission members are elected on an at-large basis, rather than from wards or districts.Apart from the legislative role of the commission, each commissioner is administratively responsible for at least one specific aspect or department, such as fire, police, public works, health or finance. One commissioner may be given the title of mayor or chairperson. This position is largely symbolic apart from presiding over meetings. The first commission form of government was implemented in Galveston, Texas, in 1901. 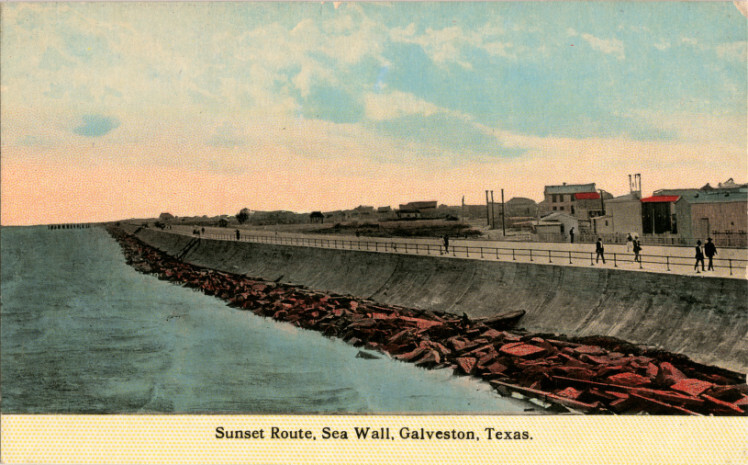 It came about as a reaction to the Galveston hurricane of 1900. Business leaders did not believe the current city council was effective enough to provide a proper recovery effort. They desired a more centralized, efficient governing body, and successfully lobbied the governor to appoint a commission. The commissioner positions were soon altered to be elective. This structure of government spread rapidly throughout Texas and other states between 1901 and 1920. Initially, it was embraced by progressives and reformers already pushing for a structure that was more centralized, combined legislative and administrative authorities, and held at-large elections. Progressives, however, also sought to implement developing theories of scientific management and principles of business administration into local government. 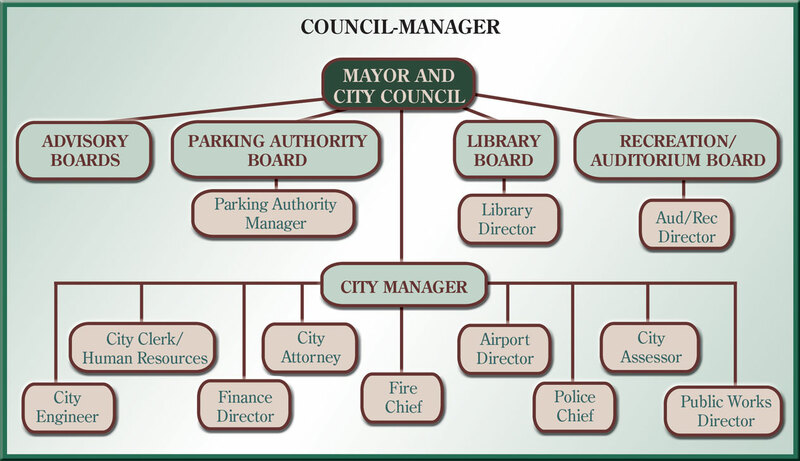 The rise of the council-manager form of government met this aim and soon eclipsed the city commission.